I am not familiar with Zoeva. It is not a brand that get mentioned a lot in the UK beauty blogging world, so I looked up their website. 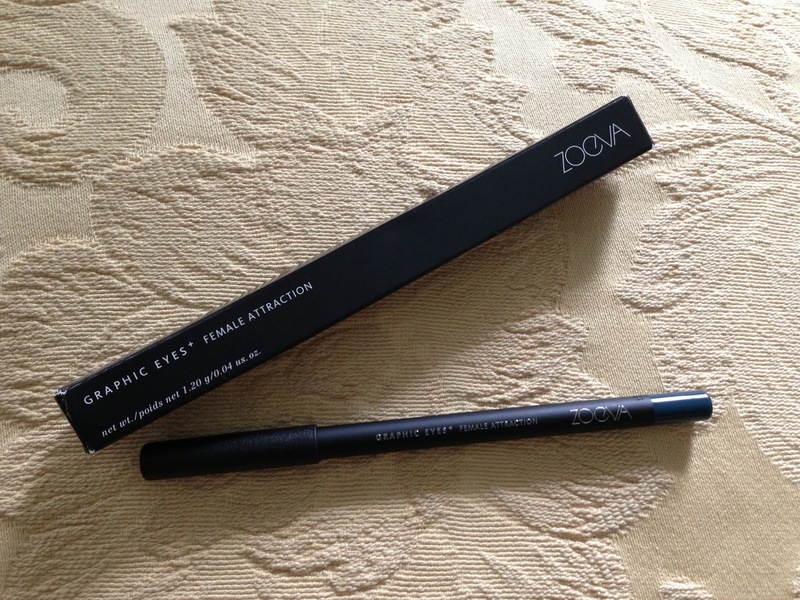 Zoeva Cosmetics is a German brand, founded in 2008 by owner Zoe Bolkou. The brand was started out with a collection of 10 makeup brushes, and one year later they were already shipping to most of the European countries. 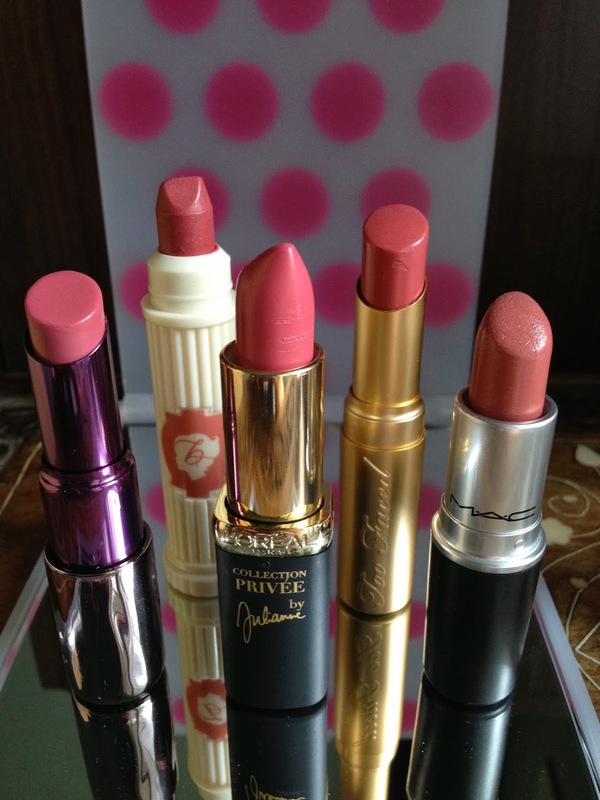 Their first makeup range was started in 2010. Each colour has a tagline: for example, there is a beautiful iridescent lilac colour called Close To Heaven, and the tagline is "Dreamy and unexpected beauty". A matte brown one called Desert Traveller, tagline is "Searching for balance in a faraway place". The tagline for my Female Attraction is "Prepare to stand out proud at the front". 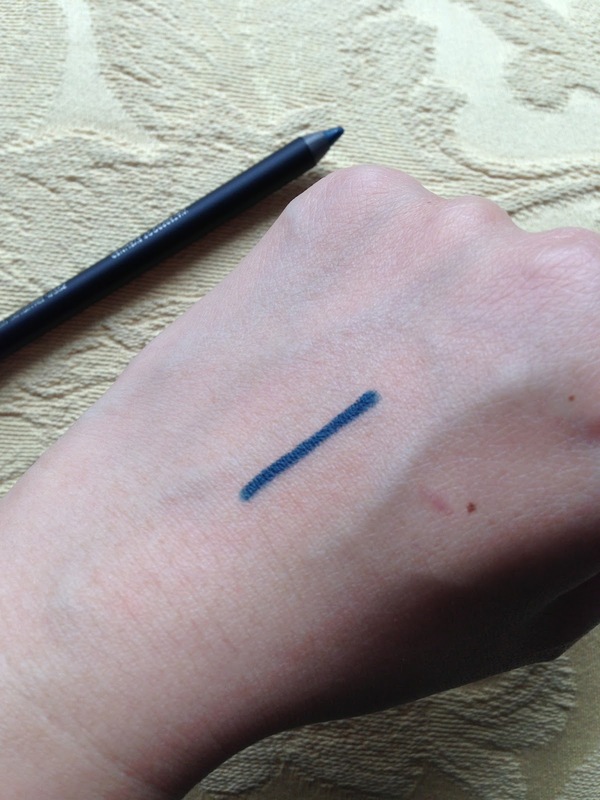 But once you have swatched it, you will be amazed by how well the colour pays off and how pigmented it is! 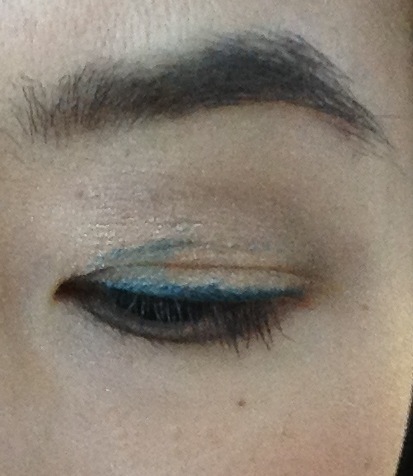 It adds a pop of colour to your eyes instantly. The waterproof formulae is like no other, once it is on, it dries really quickly & it won't move. 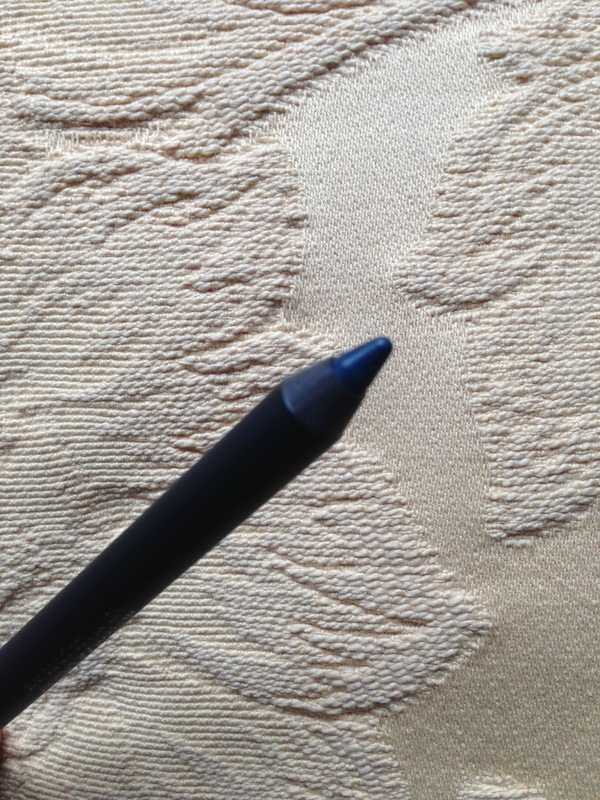 If you want to smudge your line out, you have to work really fast (I mean REALLY fast!). 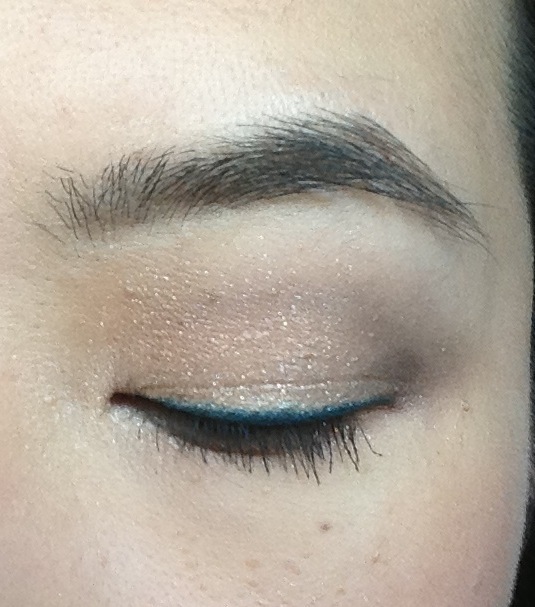 I put my makeup on 8am, my line started transferring to my lid at 3pm, but that's 7 hours later! 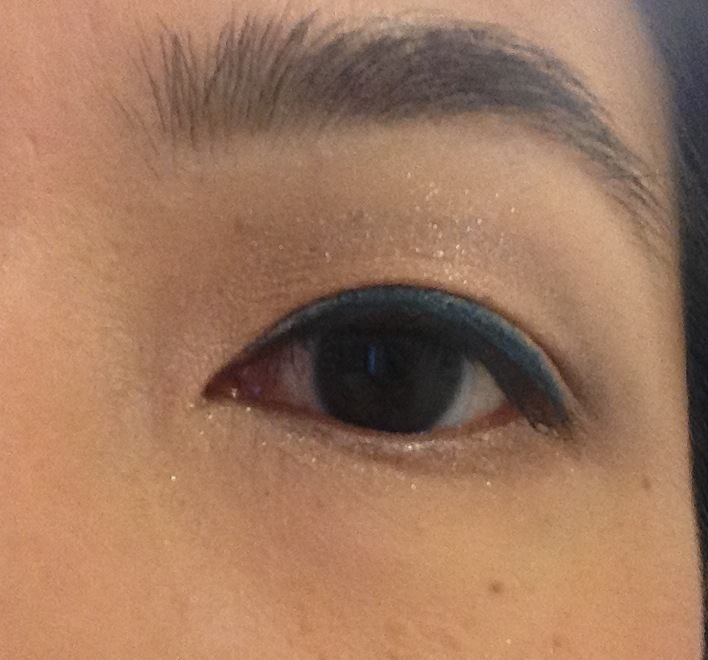 If an eyeliner can last for 7 hours on my very hooded and oily eyelids, I will say it has passed the waterproof test. 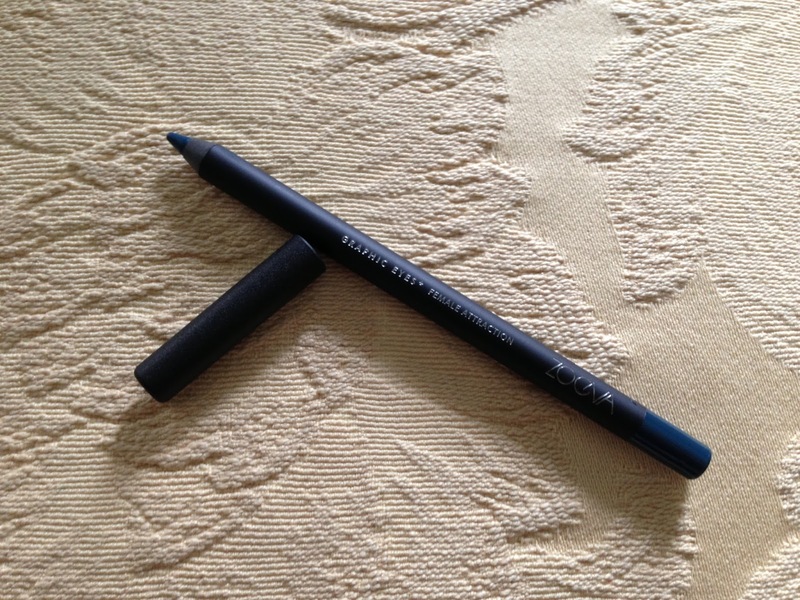 For most of you with normal eyelids or not so hooded eyes, this eyeliner should last you all day without budging! 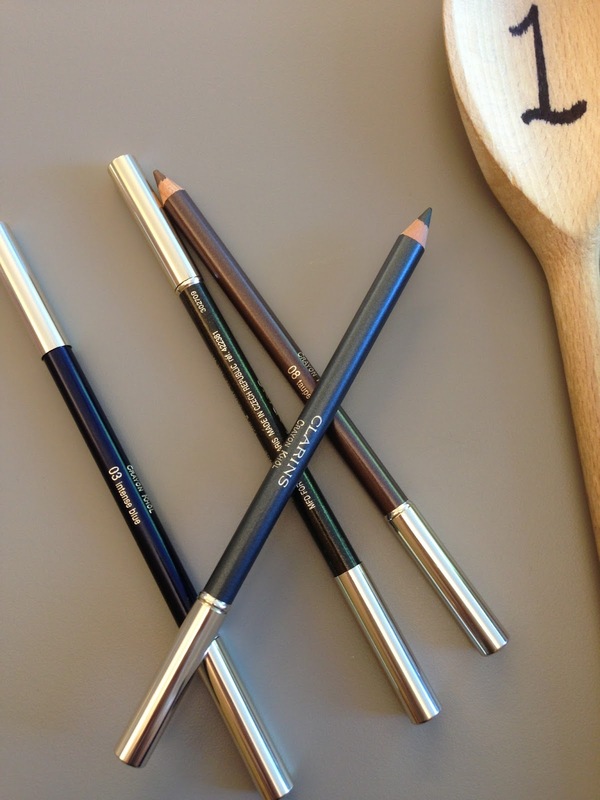 Professional Online Makeup will be stocking the eyeliners later this year, in time for Xmas. POM also stocks the whole range of brushes from Zoeva, priced reasonably from £3.75 to £9.75. You can also check out the full range on Zoeva's official website in Germany. They ship worldwide via DHL. The eyeliner is EUR5.20 each.